There are many versions of Android that some members of the community refer to as “stock Android.” Some believe that stock Android is the vanilla Android Open Source Project (AOSP) code that Google releases to the public. Others think stock Android is anything that looks like AOSP (no matter what OEM it comes from). In any case, Google definitely adds a number of features and optimizations to the core AOSP code base and one that has been quite annoying is the beep that plays after the end of a phone call. 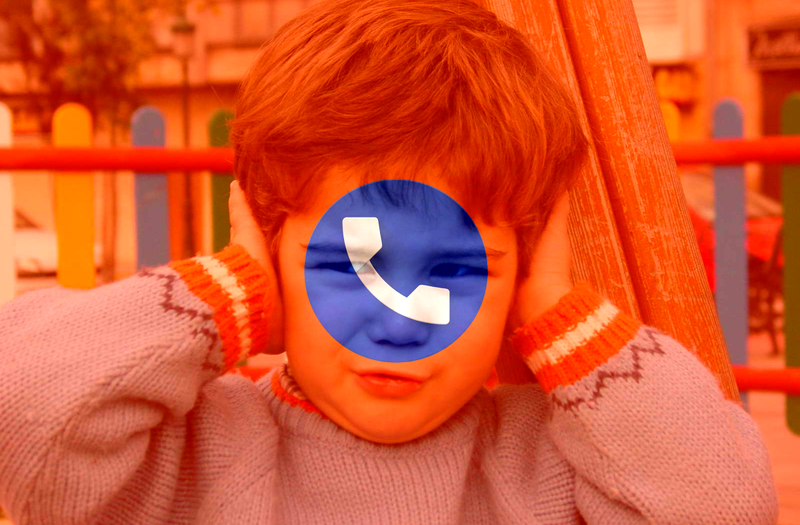 Interestingly, this seems to be a feature but thankfully a representative at Google says they will reduce the volume of the beep in a future update. If you remember back to late last year, we had a number of complaints from members of the community hearing a loud beep when they ended a phone call. As it turns out, in that instance it had something to do with the Snapchat application and its permission to the Phone. To fix that bug all you had to do disable the Phone permission from the Snapchat application and that would resolve it. So when Pixel 2 and Pixel 3 owners began noticing a similar issue, they had a bunch of people reminding them about this particular bug. Many people in the bug report thread are asking for a toggle to let the user enable or disable this feature without the need of putting the entire phone in silent mode, but so far they have not acknowledged any of those requests.